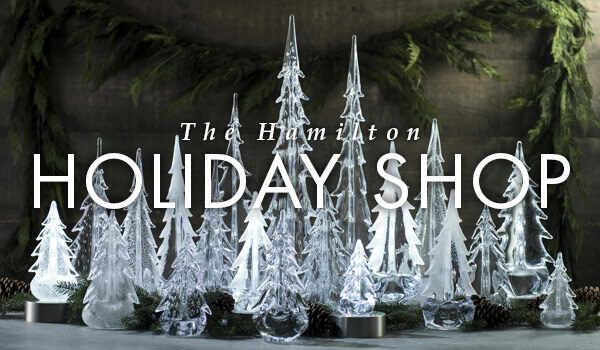 Shop at Hamilton Jewelers this holiday season and find the perfect gift for everyone on your list. Make your list, check it twice, and let us do the rest. Stay merry at Hamilton Jewelers. Shop our selection of holiday keepsakes, including ornaments, tableware and collectibles.